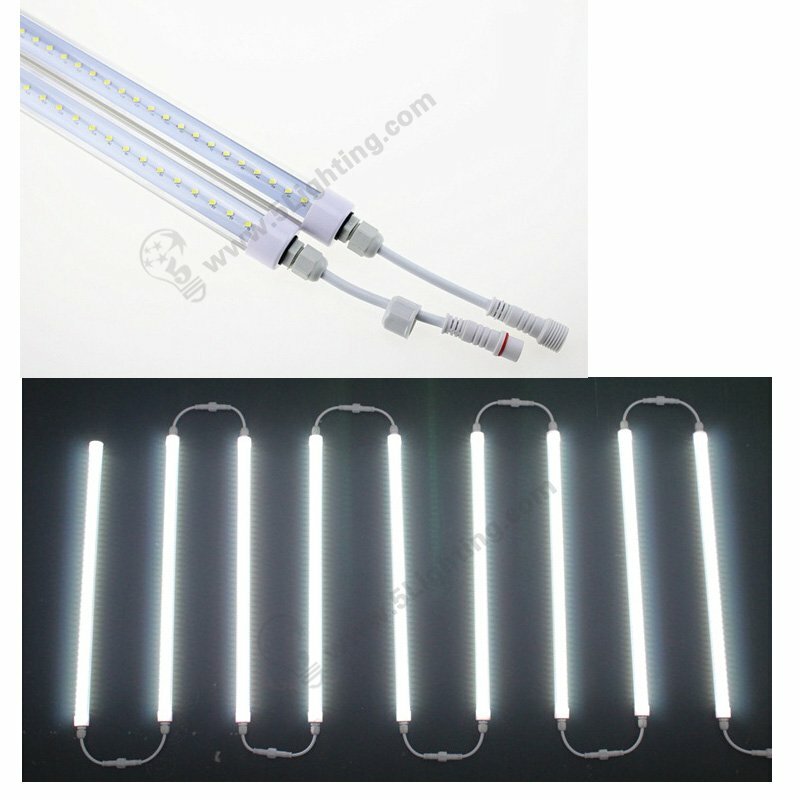 (2) LED Open Signs, Oval shape . 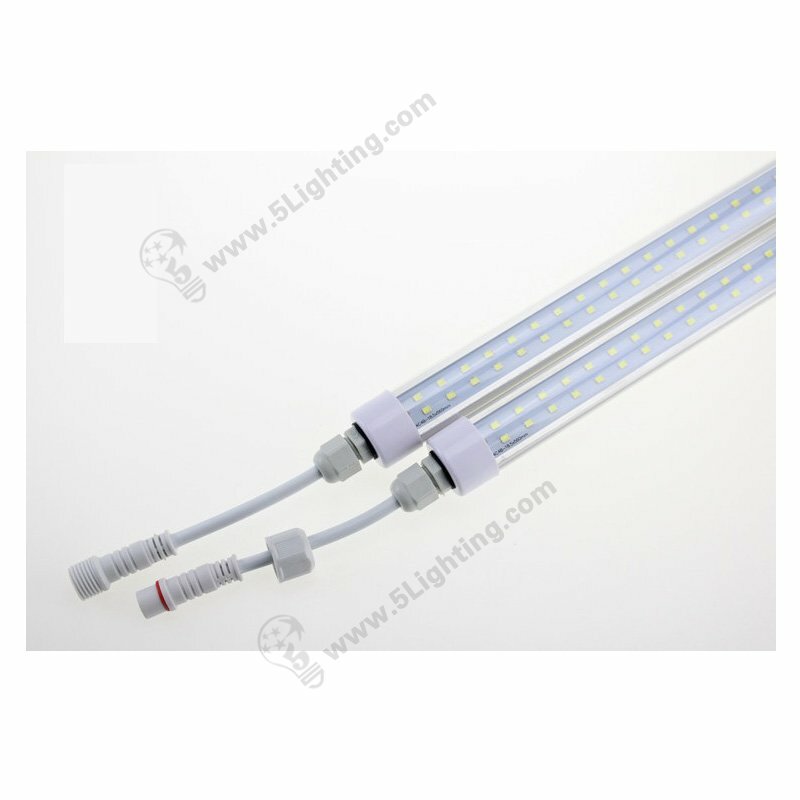 Lightweight, attractive appearance, slim with NEW led sources, with 50,000 hours of service. 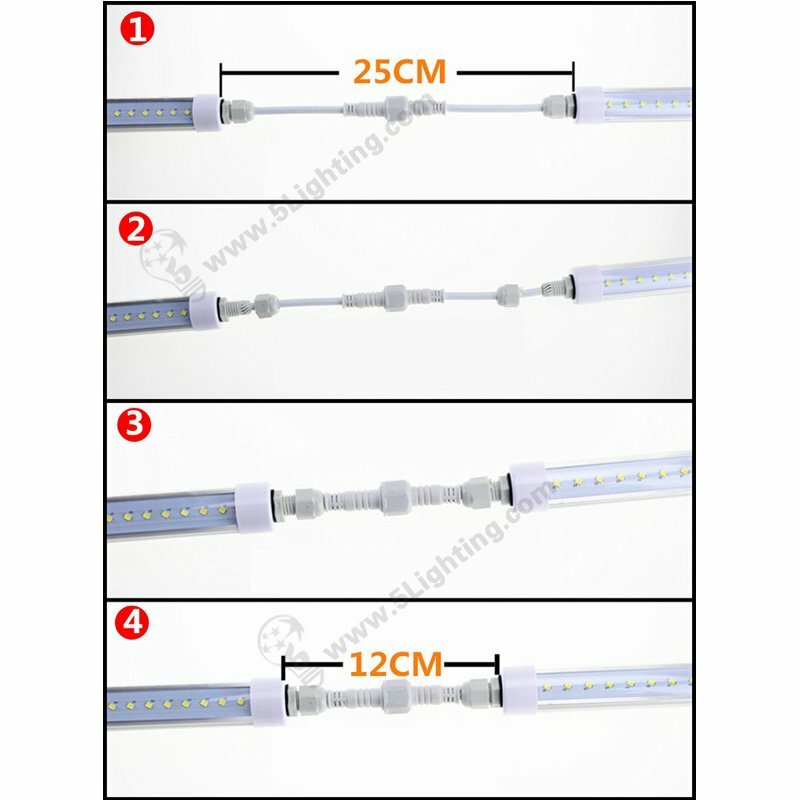 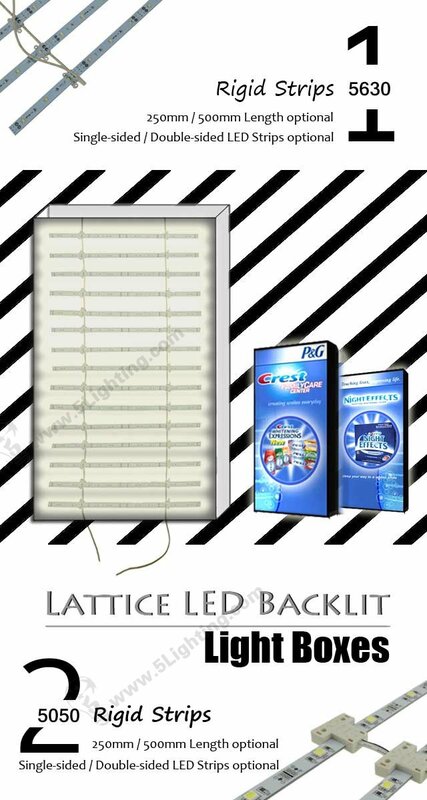 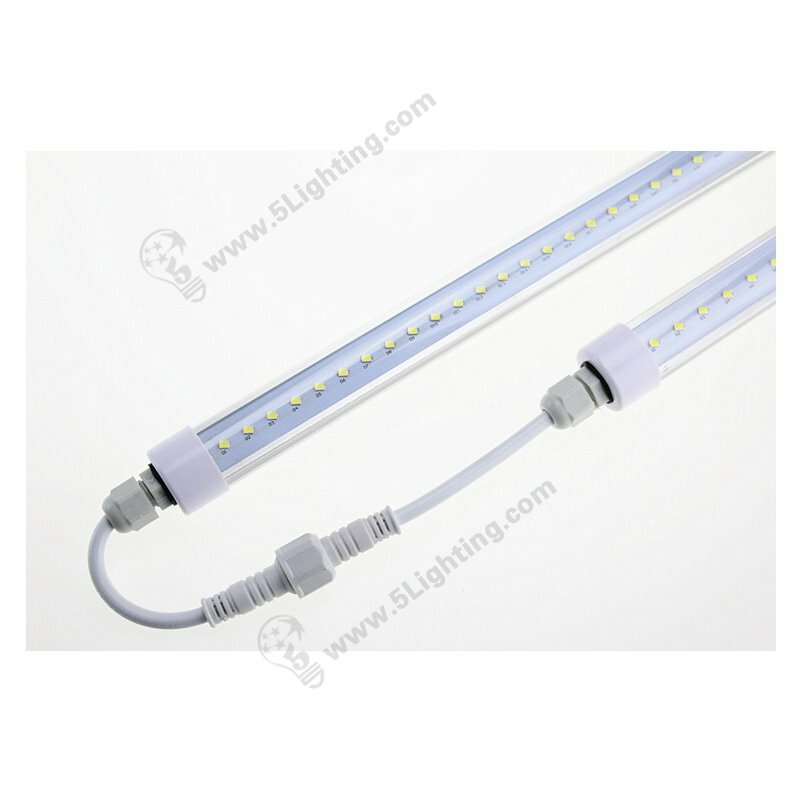 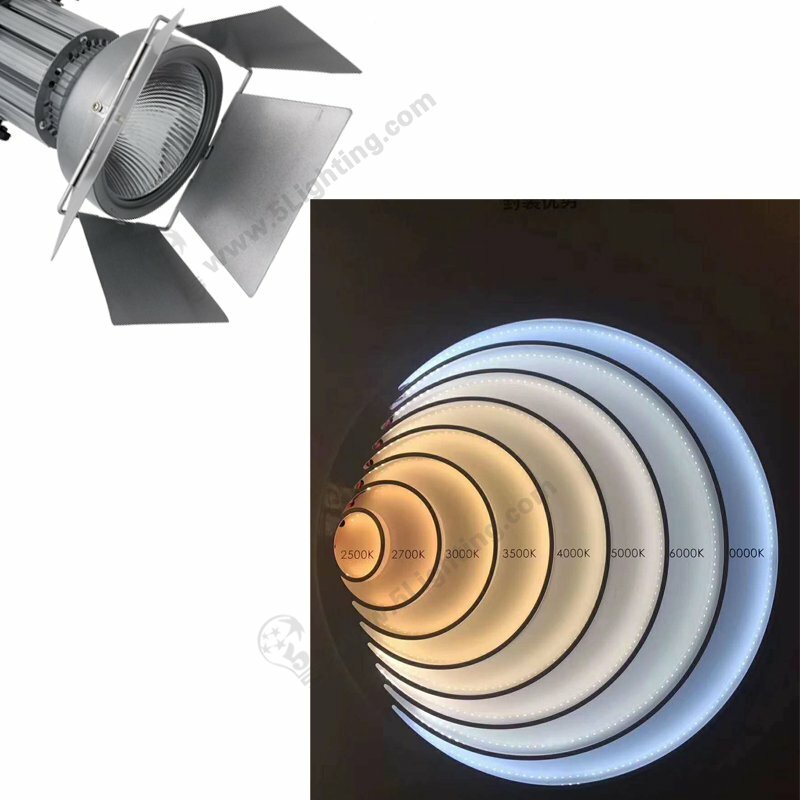 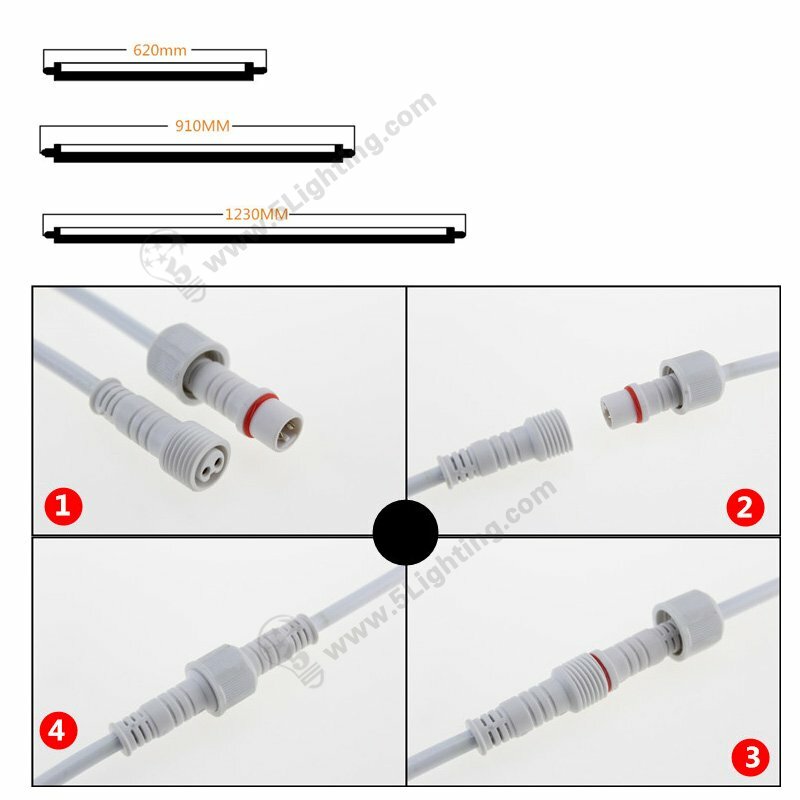 Good Choice for replace traditional fluorescent tube illumination solution with LEDs , compact size, energy saving .